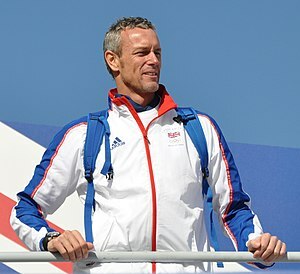 Interviewed by Benenden Healthcare Society’s ben health magazine in February 2012, former Olympic swimmer Mark Foster offered some views about success in and out of the water. I thought I would share the highlights of what he said, since they have a general appeal. “You have to be mentally strong and believe in yourself 100 per cent. You need to be the one who trains harder and wants it more and is willing to go that extra mile”. In the working world he emphasised the importance of taking “…responsibility for your job – for your part of the big picture”. “Never be afraid of failing. The real winners are those who have a go and go that extra mile. Don’t be someone who doesn’t try because they don’t want to fail. Be the best you can be”.